Just saw this guy on Effin Cool's FB page. OK, fixed most of the broken (mostly relocated) links. Two are OOP. The Valiant site is hard to search and I don't have time to find the giant(s) since you have to go through all of the unorganized fantasy pages to find them -- so I just changed the link to the new home URL. Looks like Excalibur are selling existing stock but no longer producing new figures, if I understand that correctly, so get them while you can. 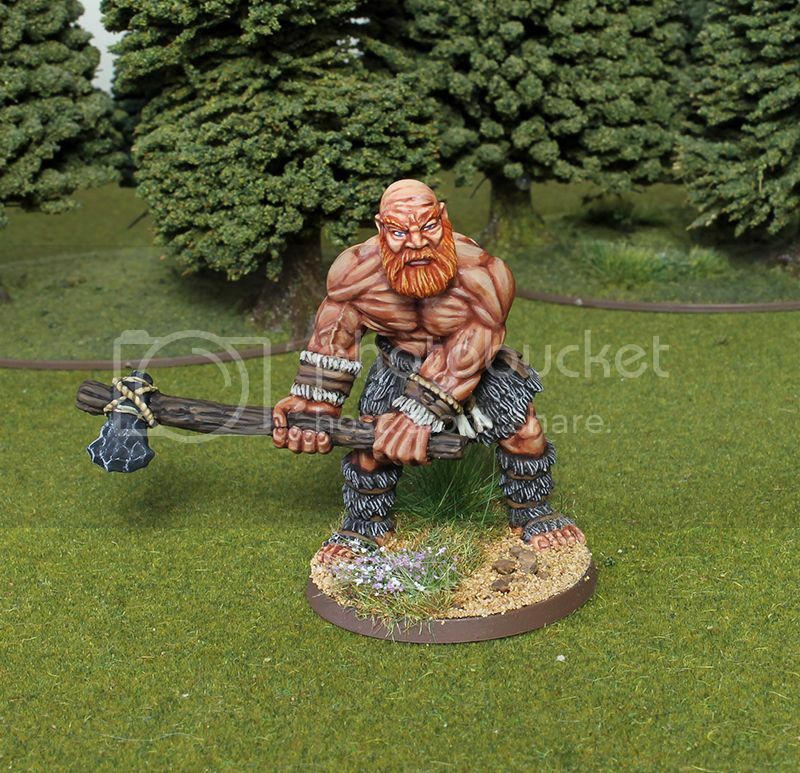 Also forgot to mention in that previous update above that Reaper will have new Bones giants coming soon. I'm looking forward to the jailer and the larger sized fire giants. 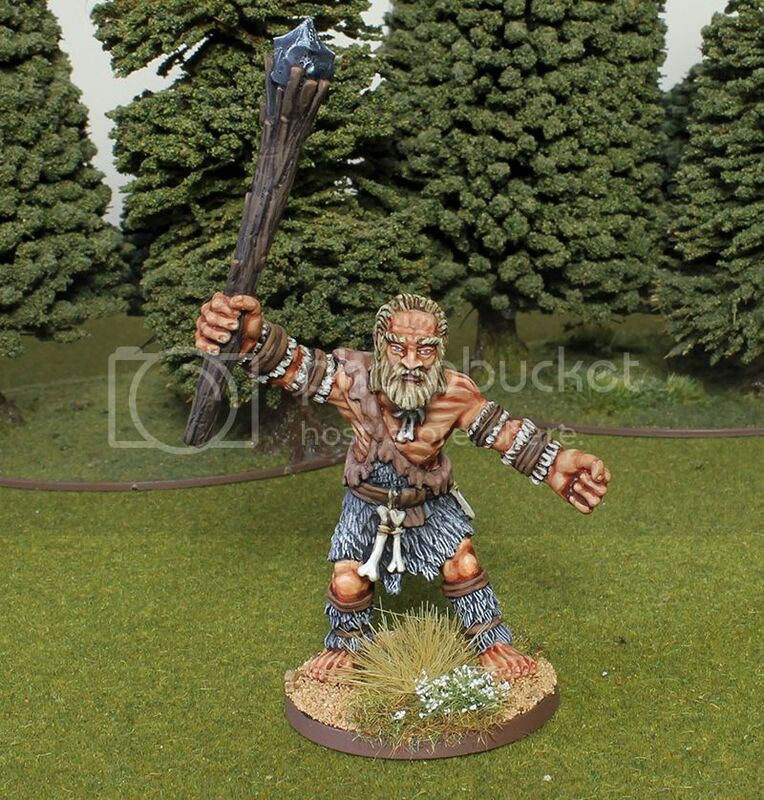 Hey 023 do you know of any....erm how do I put it........cyclops heads which are separate to purchase and of the right size for a GW giant so I can swap it for the original GW giant head and make a cyclops out of it? Not separate, but relatively inexpensive (at least it is here in the US.) Not sure of the exact size, though. Or converting a regular giant head to a cyclops. Thanks 023. Nice figure and I think it would be fine as its 4.5 inches tall but the postage cost would be a killer for an otherwise good price. Seems limited, so I'm not even going to add it to the list in the OP. On the short end size-wise, but a very nice model, and rather cheap. And also related, they have a resin giant Kickstarter going on right now. And one of the add-ons is a cyclopian head!